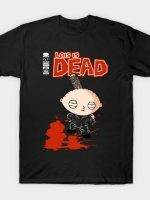 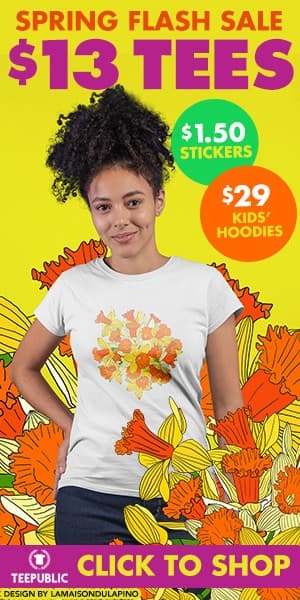 Walking Dead t-shirt by Hootbrush. 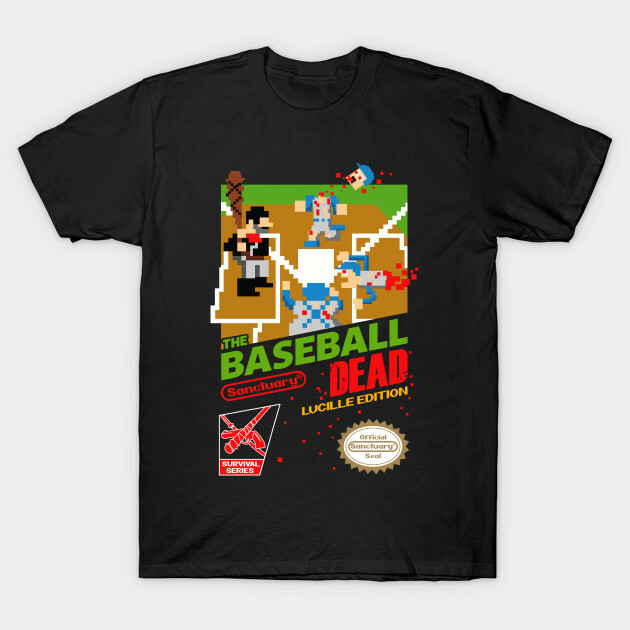 Show everyone that you are a fan of Walking Dead with this The Baseball Dead t-shirt. 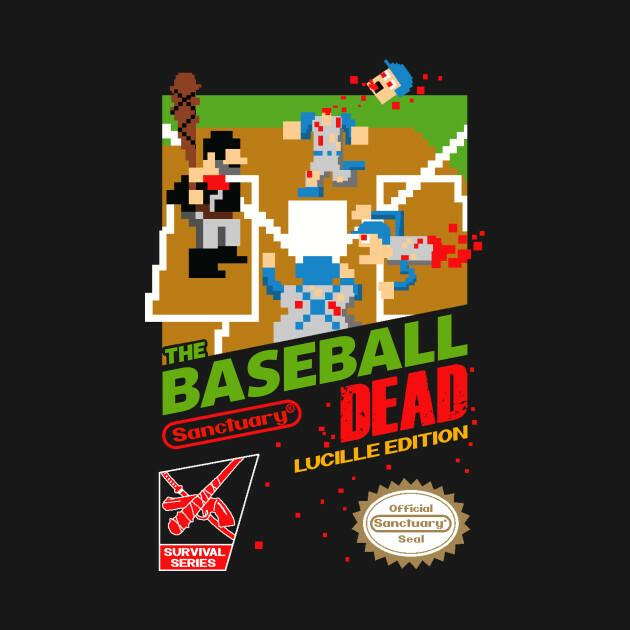 Negan has sneaked in into the game!